Location: Any No records found! Sub Category: Any No records found! 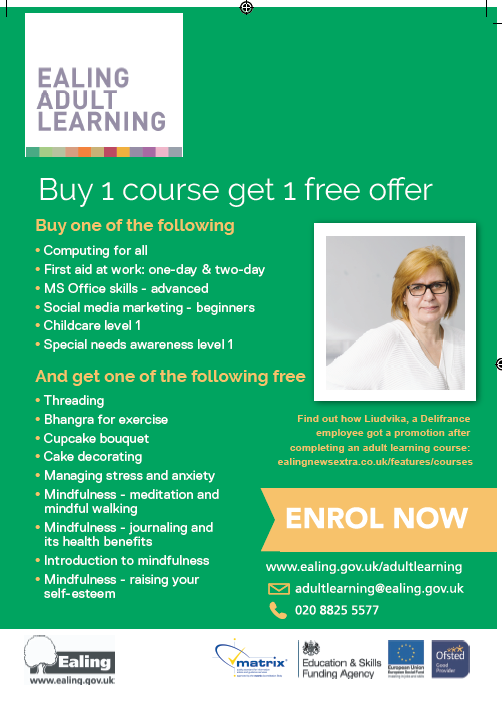 2 If you are eligible for reduced course fees you can not enrol online, please contact 020 8825 5577. 2 If you are under 18 you will need to contact us instead of registering online by calling 020 8825 5577.